For the trivia buffs out there, do you know what is the leading cause of workplace injury? You might think it has something to do with machinery. But falls are actually responsible for the majority of workplace accidents. More than one-third of fall fatalities in construction are caused by falls from roofs. Workplace injuries directly affect an employer’s bottom line. OSHA has estimated that “employers pay almost $1 billion per week for direct workers’ compensation costs alone.” Standing-seam metal roofs are becoming a popular choice for consumers, and it's possible that these compensation estimates will increase as the demand for metal roofing surpasses standard asphalt shingles. 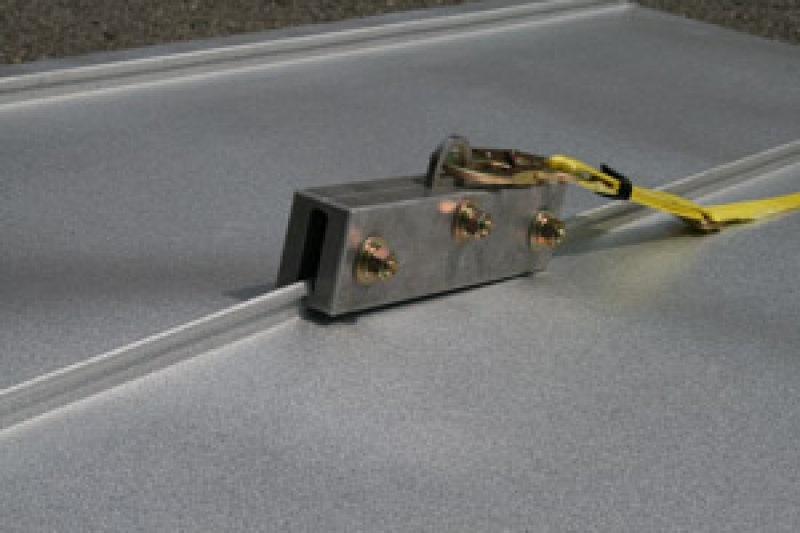 The surface of metal roofing requires a different safety system than other options. In order to protect the integrity of the material, tried and true methods have become obsolete. Inventions are often born out of necessity. Some companies hear of a problem and rush to find a solution. What separates SeamSafe® from other companies is that our products were born out of years spent installing metal roofing. We saw the need and created the BEST solution. Our products do not merely meet OSHA standards, we exceed them. OSHA does not approve specific safety systems. But they do have standards they recommend. All companies placing the lives of their employees in a potentially dangerous situation should search for the safest and most proven product. You can learn more about the products we offer, our recommendations, and our newest invention by clicking here.